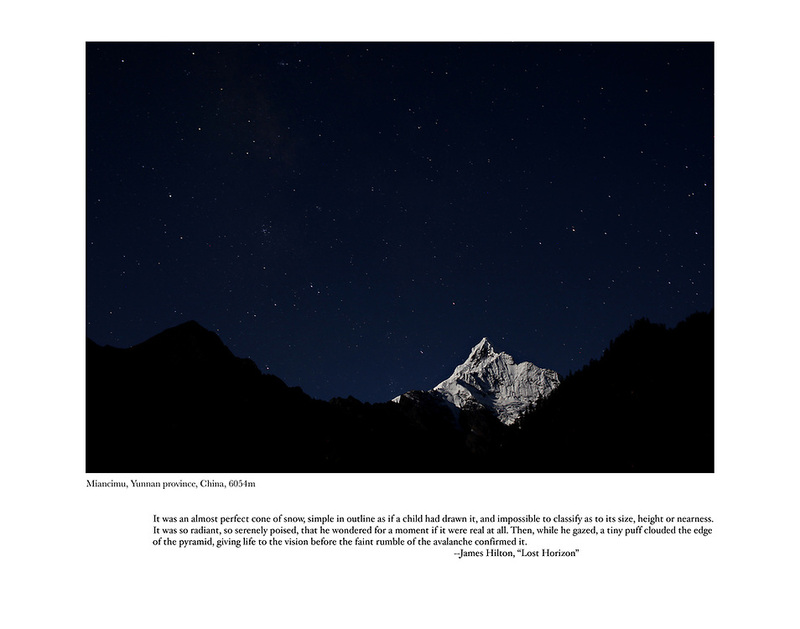 Miacimu in the moonlight; Yunnan, China; September, 2013. As seen from Yubeng village, one night before mid-autumn. Miacimu 6.034m/ 19, 978 ft.